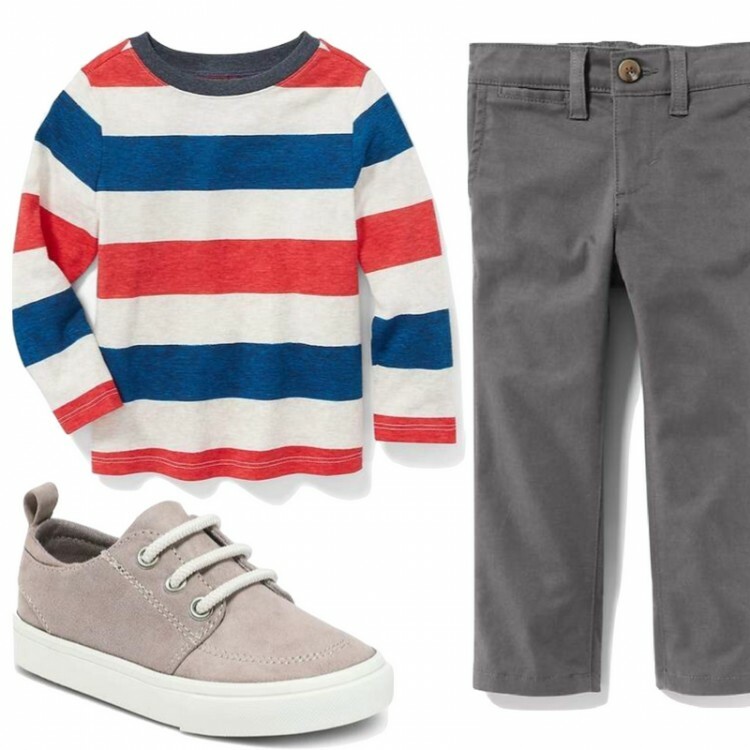 Dressing a 4-year-old boy isn’t super fun, to be honest. Opinions change daily, they’re constantly growing, and they are a MESS 24/7. 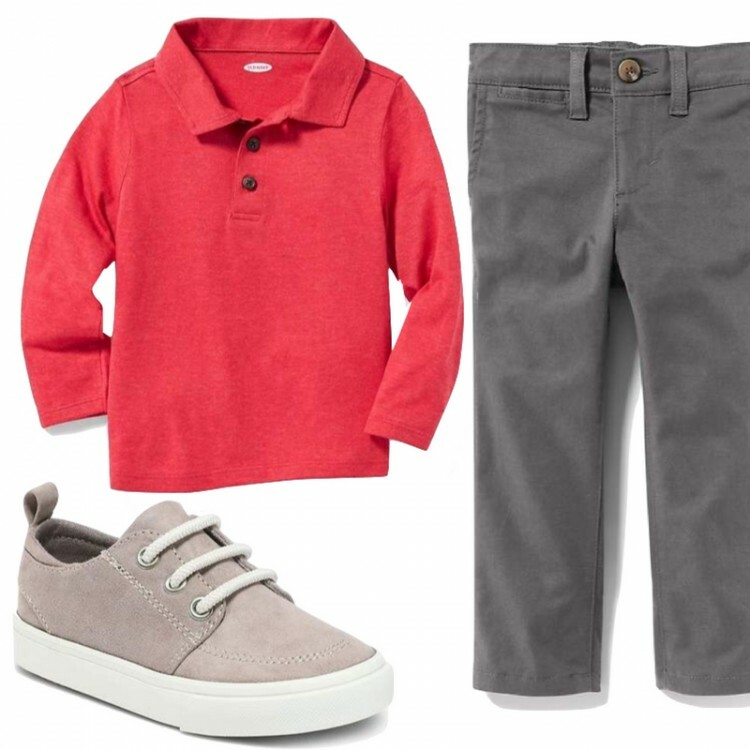 The thing that makes mornings SO much easier around here is having a capsule wardrobe of sorts – pieces that can be mixed and match and worn with everything else. 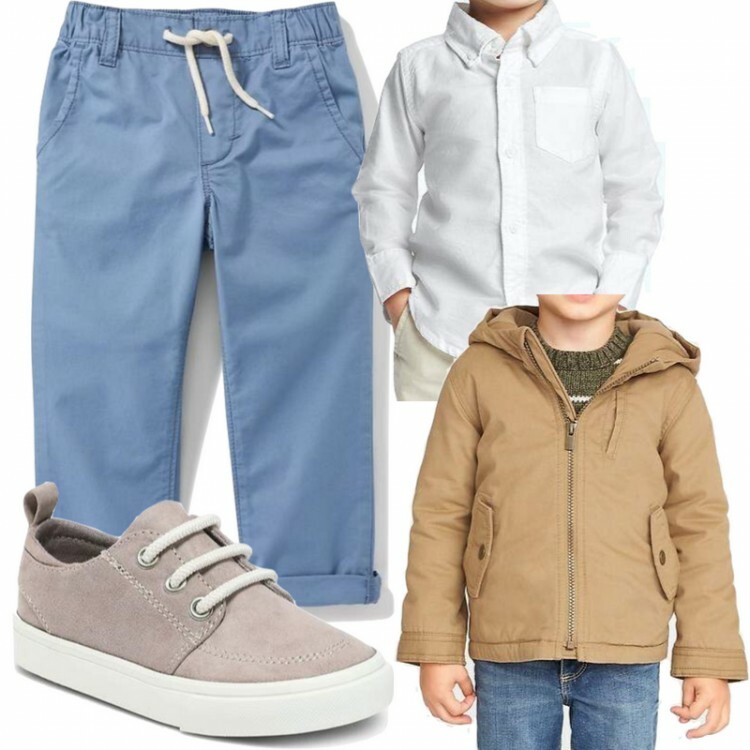 I just combed through Old Navy’s website with Cooper – fun, let me tell you 😉 – and he picked 7 shirts, 3 pants, 1 jacket and 1 pair of shoes to make the ultimate Toddler Boy Fall Capsule Wardrobe, full of classic, affordable pieces – you can grab this entire toddler capsule wardrobe for under $120. Easy, peasy! And yes, I know that there are 2 white shirts in the bunch… we’ve owned them both in years prior and honestly, staining wasn’t an issue. I love ON’s pants because they have an adjustable interior waistband that you can make tighter then loosen as your guy grows. And the shawl neck collar pullover – all the heart eyes. Coop has had them every fall since he was 18 months and I’ll be SO sad when he grows out of them for good. 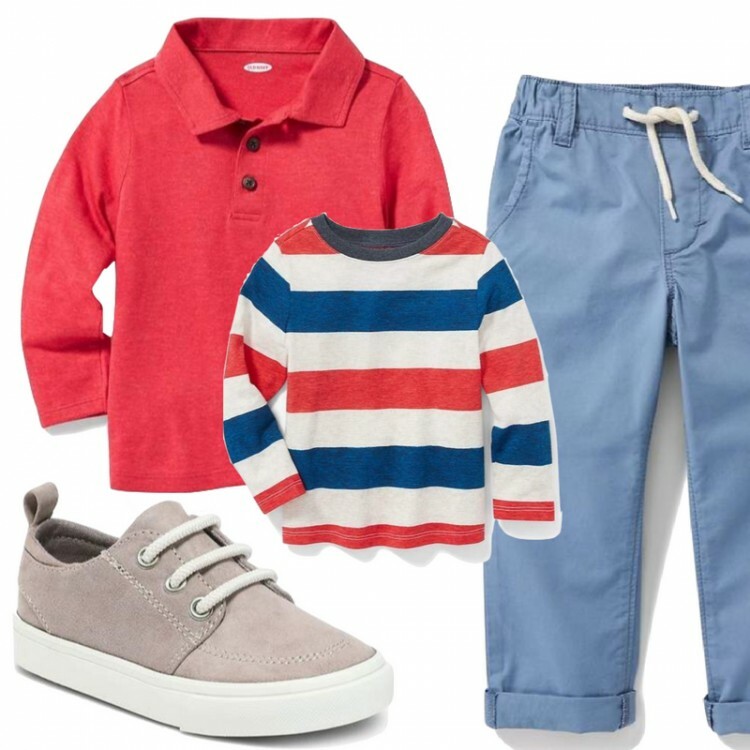 Which toddler boy outfit is your fave?